Japanese prosecutors are planning to indict former Nissan chairman Carlos Ghosn for financial misconduct next week. They are also expected to file charges against the automaker’s former representative director Greg Kelly as well as Nissan itself, according to The Nikkei. Both Ghosn – who was arrested last month – and Kelly are expected to be indicted next Monday, when their expected detention period expires. Sources told the publication that it is likely both former executives and Nissan will be indicted over misstatements in the five annual reports leading up to the fiscal year that ended in March 2015. An earlier report stated that Ghosn, the man commonly hailed as Nissan’s saviour when he took over as CEO in 1999, may have hid up to US$70 million (RM291 million) worth of salary and benefits paid to him by the automaker. Kelly, meanwhile, has been accused of assisting. Making false statements in an annual report was a crime for which both individuals and companies can be held accountable, and the report said that prosecutors appear to be pressing charges against Nissan for not preventing its leader from allegedly stating false information over the period. 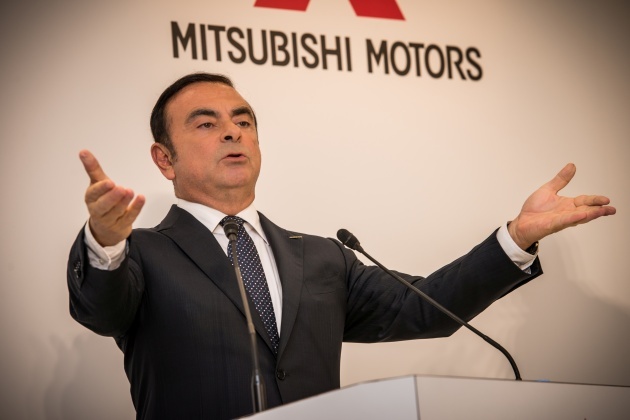 Ghosn and Kelly are also likely to be rearrested on suspicion of under-reporting for the subsequent three business years, the Nikkei report added. Meanwhile, prosecutors said they could not comment on the report and Nissan only said that it was cooperating with the prosecutor’s office. When Nissan will replace the Almera? So long. Cannot find any new Sunny, Sentra or Pulsar either that can replace Almera. why wait. Better the Vios incoming..
some say wait for the China made X70. Lucky China has saved Proton and Malaysia! GT-R should had replace Almera, so everyone can drives Nissan supercar that only cost US$20K.